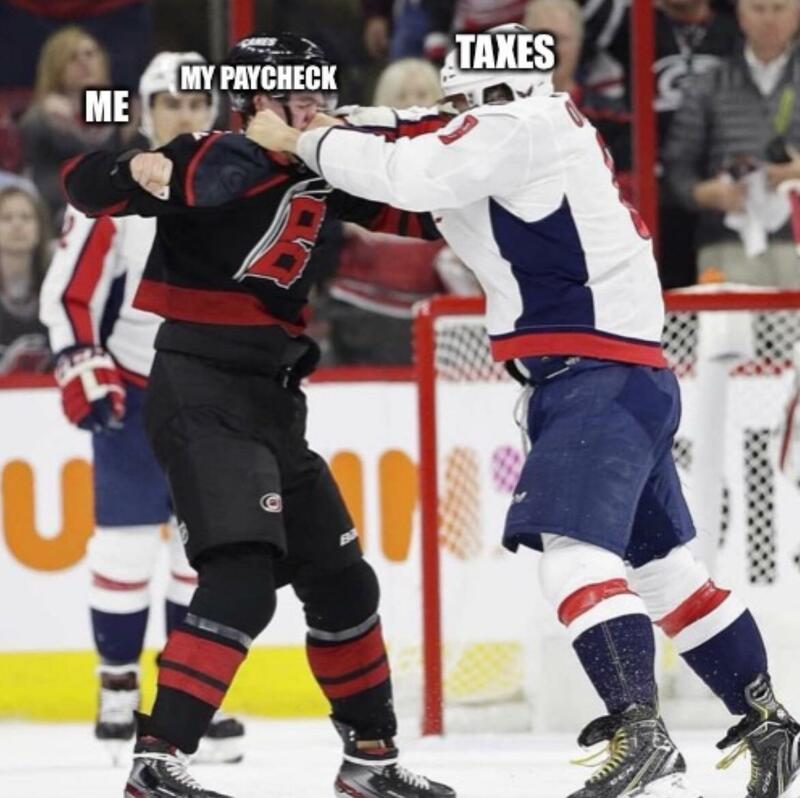 Love the look on the caps player behind the fight, who is that? 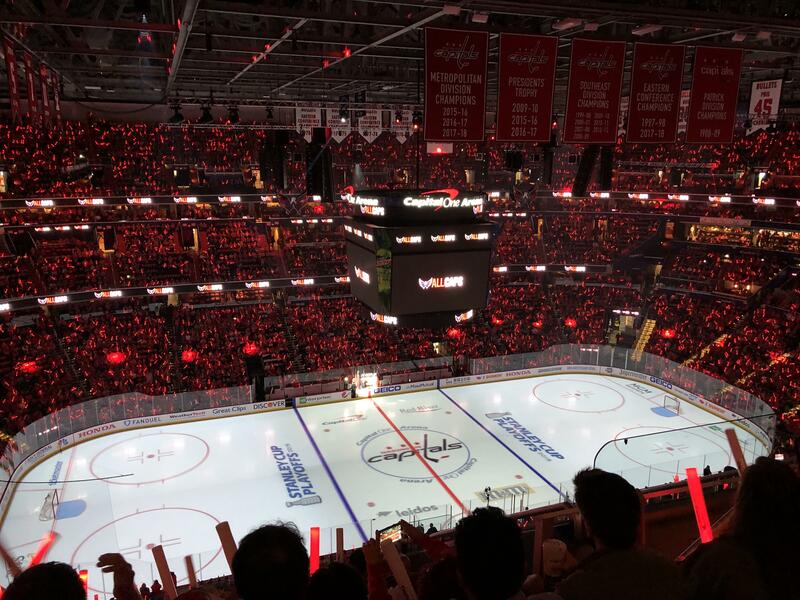 Round 1 playoff ticket thread! 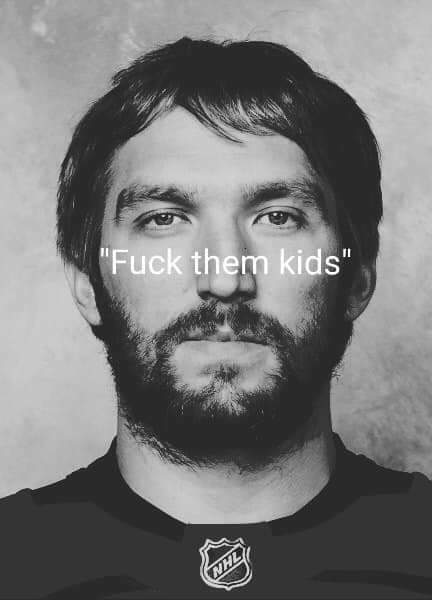 Ovi doesn't care about age. 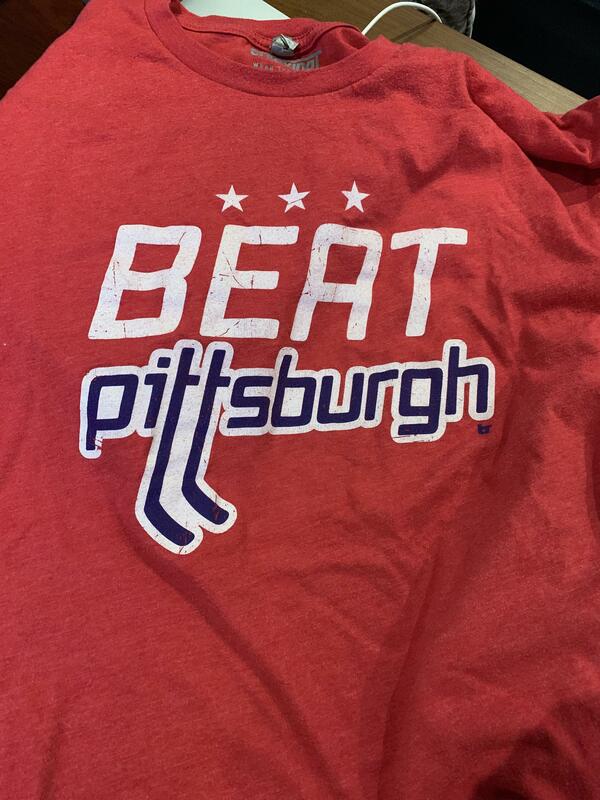 I guess I’m putting this back in the closet until the Fall. The Book of Orpik: The answer to all questions. 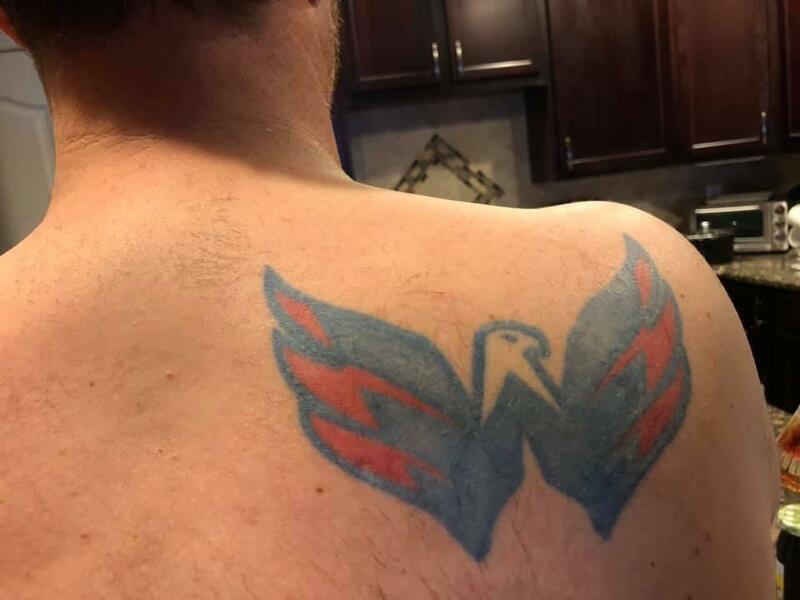 I got this tattoo in 2010 because my dad used to take my brother and I to caps games as kids and I knew the caps would be a piece of my life I’d never regret. Now I’m thinking I may need to add some Stanley cup flair to it... any suggestions? Anyone have the video of May calling out the ref tonight? 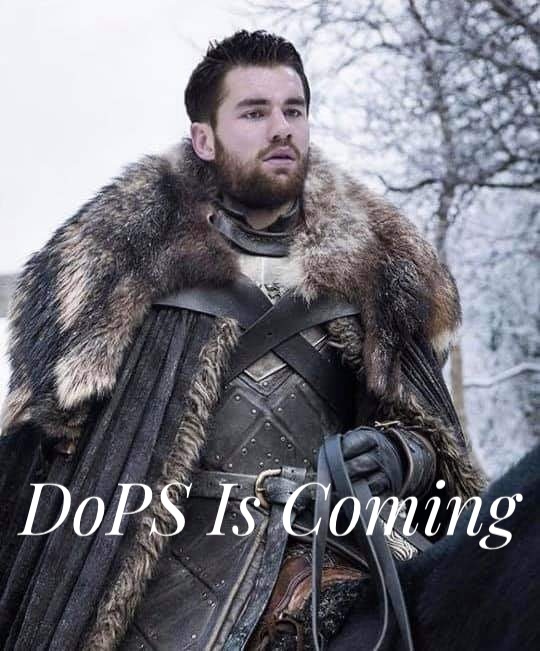 Anyway to stream the game tonight? What to do with Rally Towels after the game? [Off-day Post] Who are you guys watching in the west? Can someone please find Kuzy! So wait a minute. 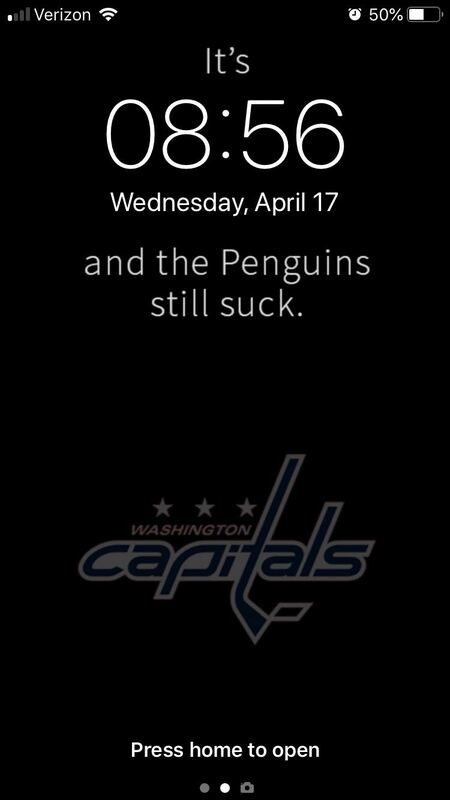 Now I have to root for the Pens, so that the series takes longer and the Islanders are worn down a little more ? 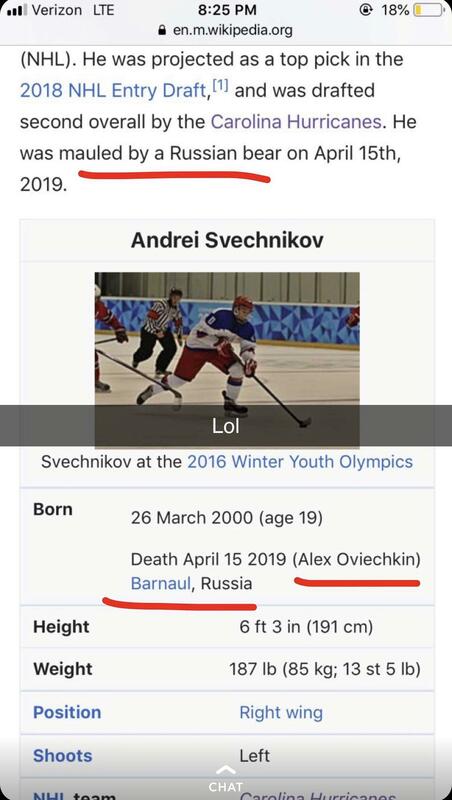 Upon further review, there’s not a chance Ovechkin didn’t break Svechnikov’s nose. 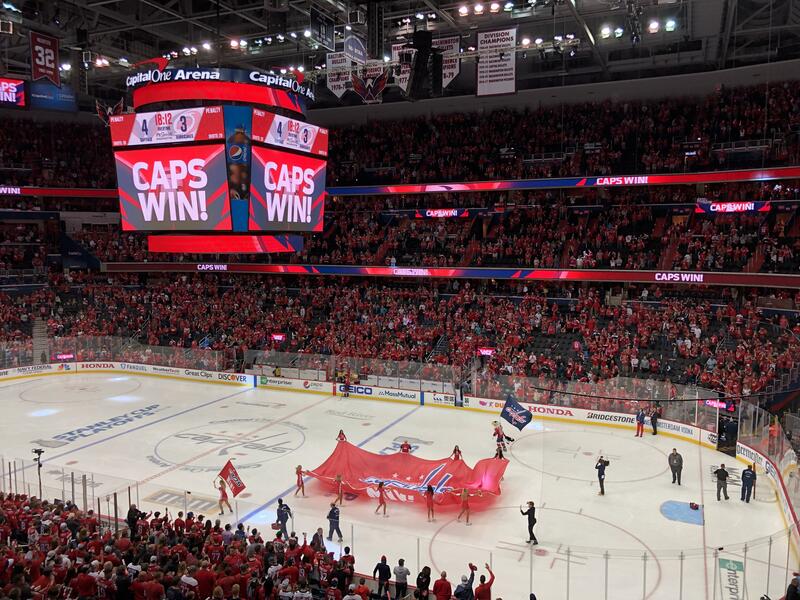 The @Capitals have won six consecutive playoff games dating to Game 2 of the 2018 #StanleyCup Final (a franchise record). I WIN OT UPVOTE PARTY BABES!!! 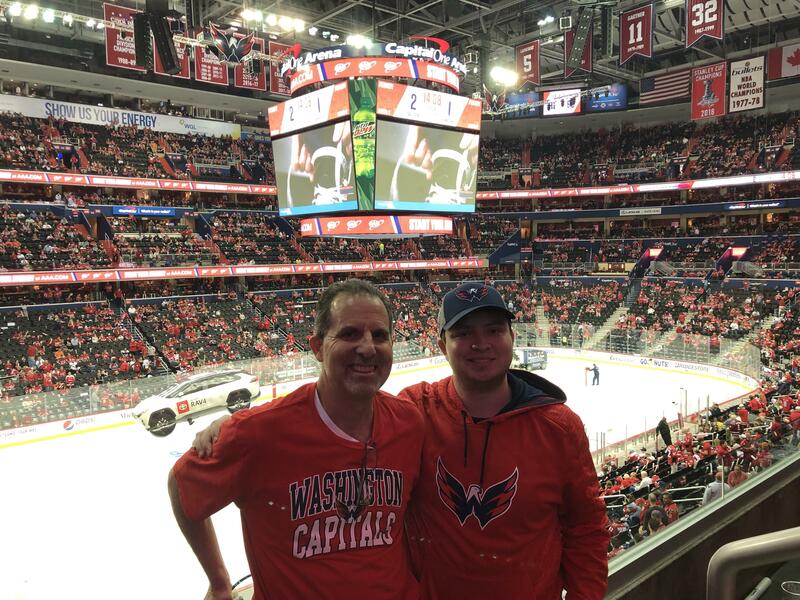 Went to my first ever hockey game with my Dad. It sure was a good one! Best game I’ve ever been to! I have no voice today and that’s perfectly fine with me. 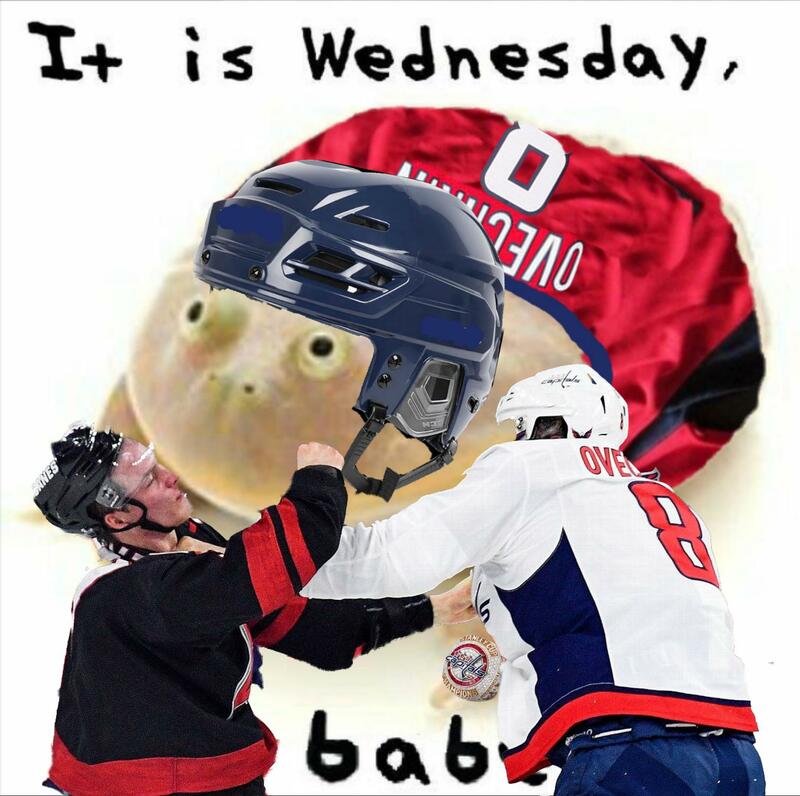 Let’s finish this in Raleigh, boys! How are we feeling, Babes?! Our View of Batya Scorpik's Post-Victory Recognition. 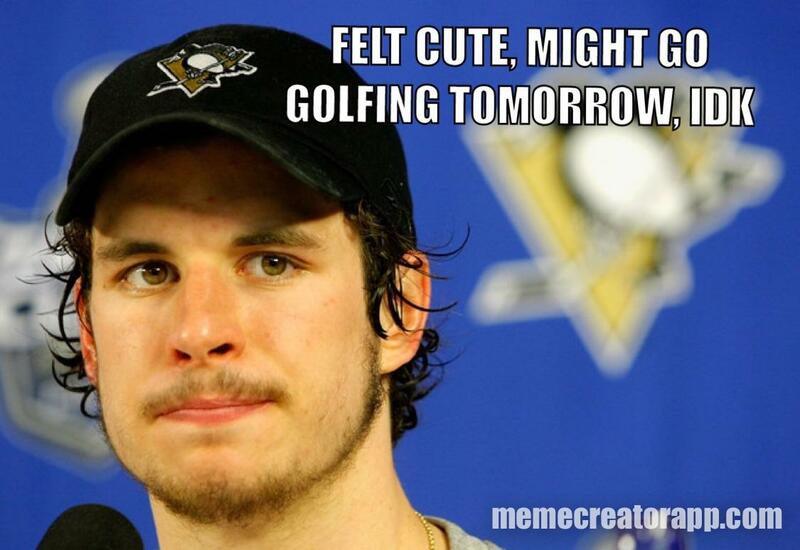 Brooks Orpik will finish this playoffs with more goals than Sydney Crosby. 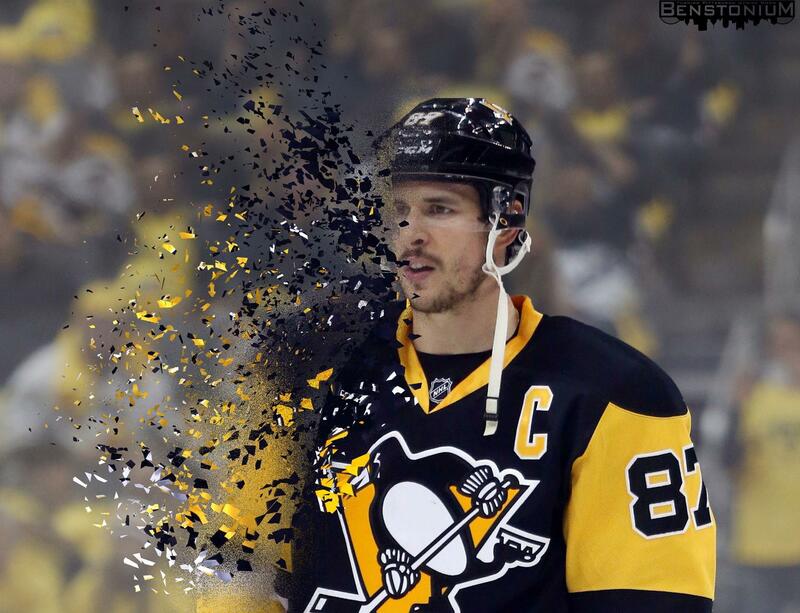 You know whats better than watching the Pens get whooped? 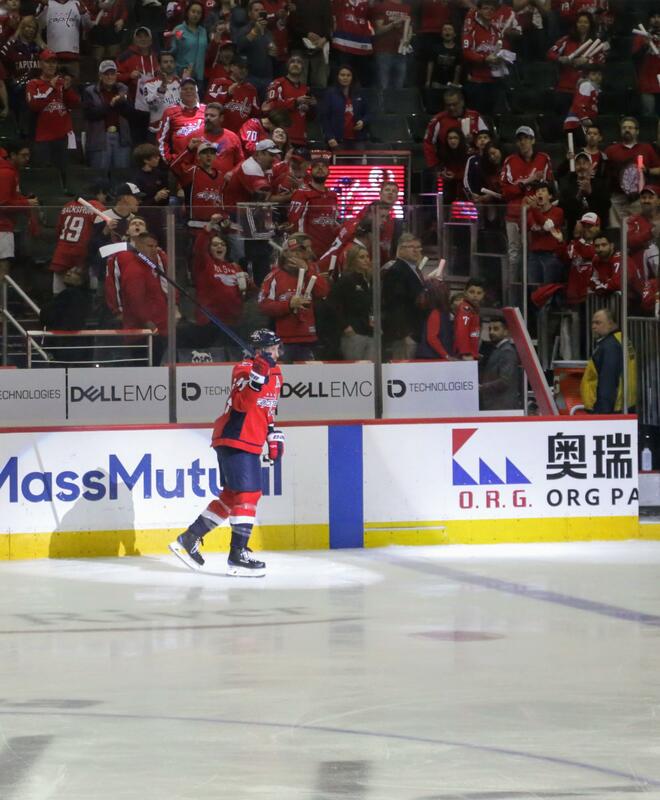 Ovi: ARE YOU NOT ENTERTAINED? 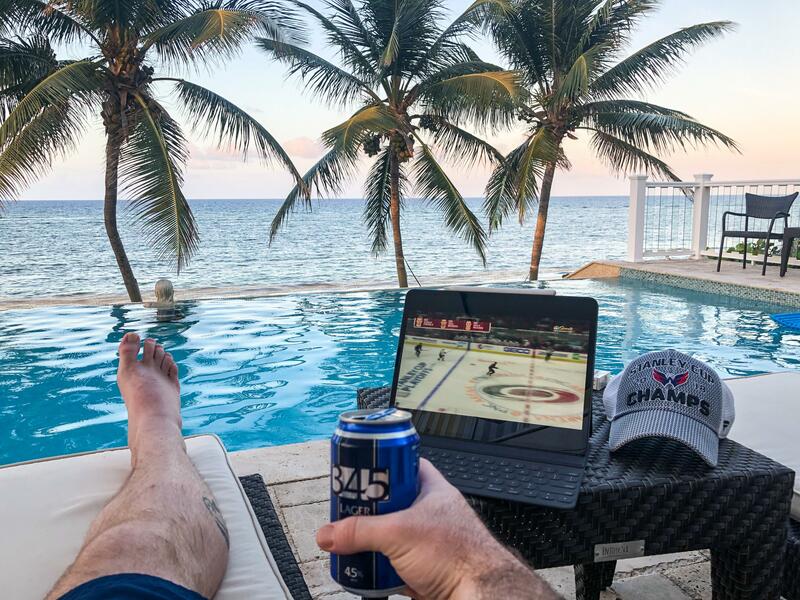 Does anyone know how to watch the Caps game from a foreign country? 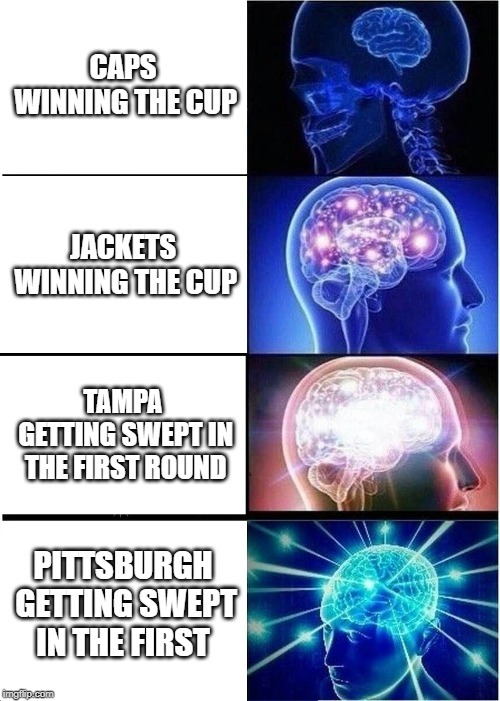 Idk about you guys but I’m happy we had to beat CBJ, PIT, and TBL to win last year. The hot lap is back. 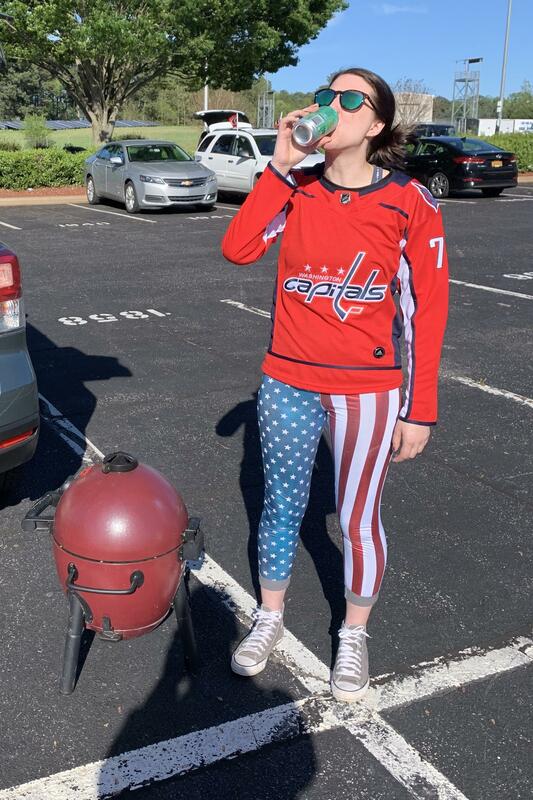 Anyone tailgating at PNC for tomorrow’s game? 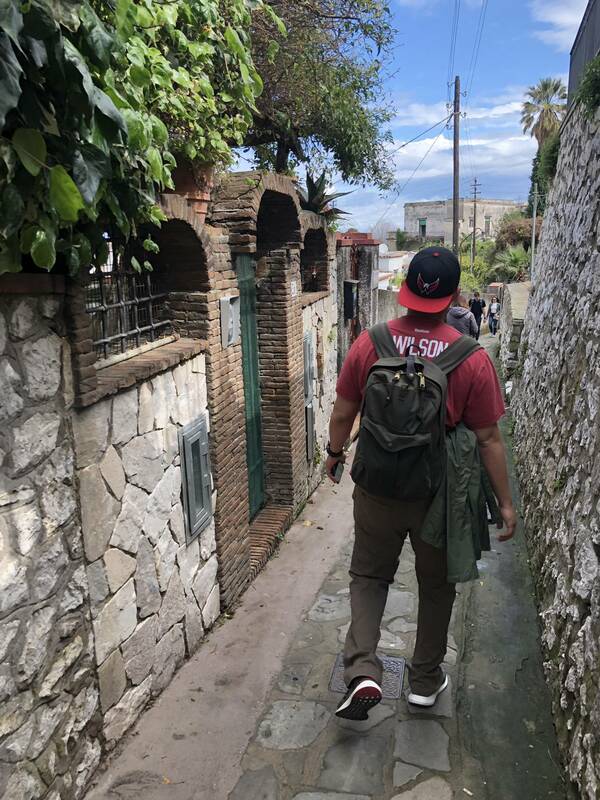 My husband decided he needed to rep the Caps on our honeymoon in Italy... IT'S GAMEDAY WORLDWIDE MY BABES!!! 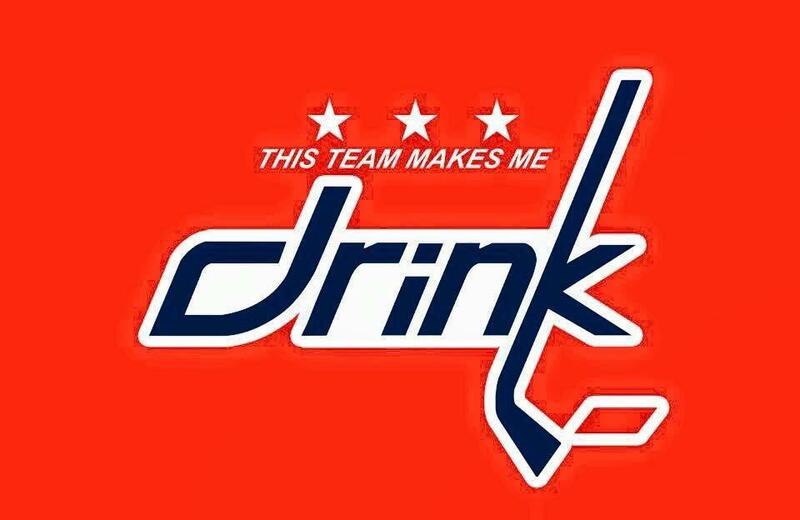 I need a drink, anyone else? Going to school in enemy territory, hoping to witness a sweep! We got our asses kicked. Good. 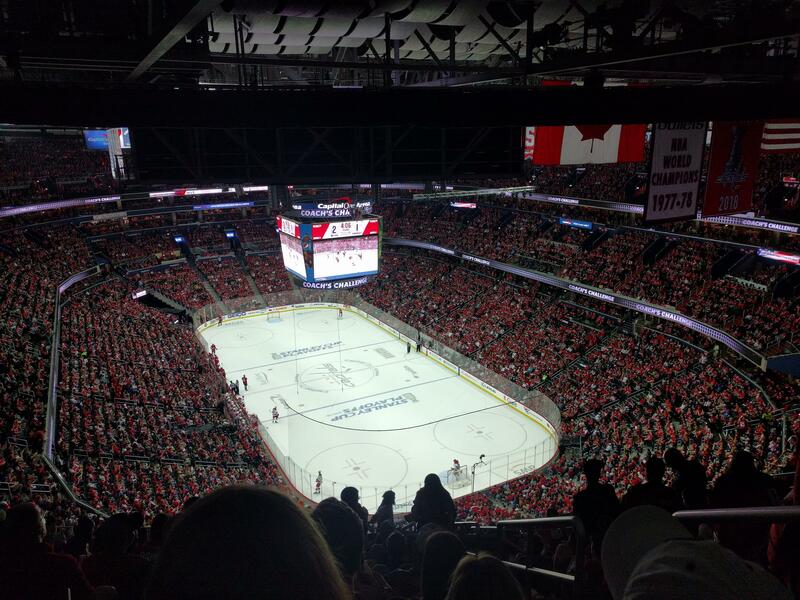 Anyone have a cut up from Games 1 and 2 of the moments Svetch is taking whacks at Ovi? Clocking in from 407 lads. When was the last time two Russian-born NHL players fought one another?